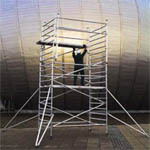 Are you aware of the new Work at Height Regulations 2005? 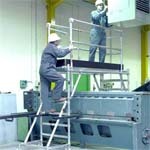 Delivering simplicity, safety and strength; generating new levels of productivity. 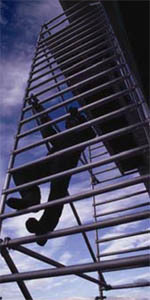 If anyone in your business is working at height Contact Us to find out what we can do for you. Contact Philip on 01900 604333 or 07795 554970 to discuss your access needs.